With a Laptop I can carry it everywhere and with a desktop I can’t. i7 Processor (I wasn’t going to settle for an i5 or AMD. I wanted a true Quad-core machine not 2 dual-core fused together). 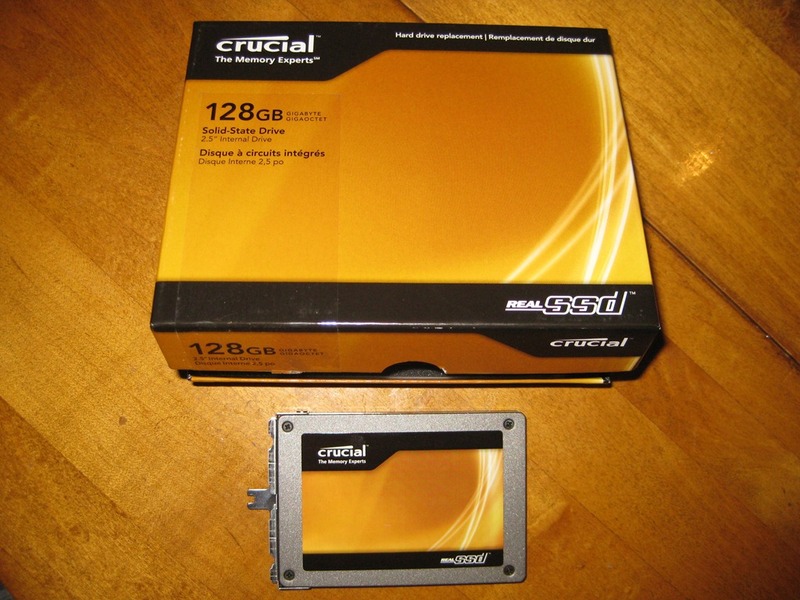 SSD 128GB or Larger. – It’s almost 2011 and I don’t want an old standard HDD in this machine. 8GB of DDR3 Ram. – The more the better right? 1GB Video Card (Prefer NVidia) – I might want to play games with this. HDMI Port – Almost a standard on new Machines. This would be used when I am on the road and want to stream Netflix to the HDTV in the Hotel room. Webcam Built-in – This would be to video chat with the wife and kids if I am on the road. 6-Cell Battery. – I’ve read that an i7 in a laptop really kills the battery. A 6-cell or 9-cell is even better. That is a pretty long list for a budget of around $1200. I searched around the internet and could not buy this machine prebuilt for under $1200. That was even with coupons and my company’s 10% Dell discount. The only way that I would get a machine like this was to buy a prebuilt and replace parts. 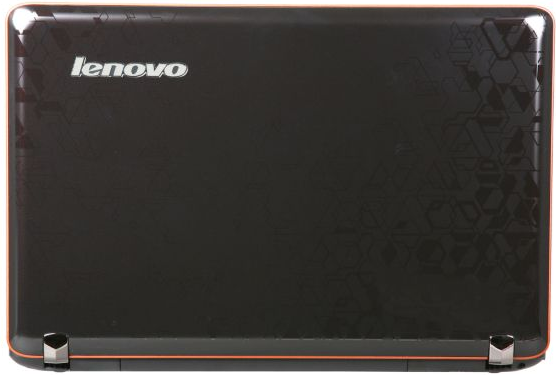 I chose the Lenovo Y560 on Newegg to start as my base. Below is a top-down picture of it. Dimensions : 15.20" x 10.00" x 0.80" - 1.30"
This computer met most of the requirements above except that it didn’t come with an SSD or have 8GB of DDR3 Memory. So I needed to start shopping except this time for an SSD. I asked around on twitter and other hardware forums and everyone pointed me to the Crucial C300 SSD. After checking prices of the drive it was going to cost an extra $275 bucks and I was going from a spacious 500GB drive to 128GB. After watching some of the SSD videos on YouTube I started feeling better. Below is a pic of the Crucial C300 SSD. The second thing that I needed to upgrade was the RAM. It came with 4GB of DDR3 RAM but it was slow. 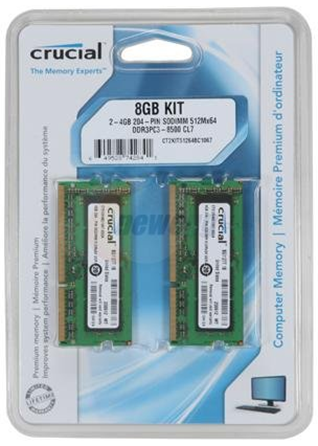 I decided to buy the Crucial 8GB (4GB x 2) Kit from Newegg. This RAM cost an extra $120 and had a CAS Latency of 7. In the end this machine delivered everything that I wanted and it cost around $1300. You are probably saying well your budget was $1200. I have spare parts that I’m planning on selling on eBay or Anandtech. =) If you are interested then shoot me an email and I will give you a great deal mbcrump[at]gmail[dot]com. In the end my Windows Experience Rating of the SSD was 7.7 and the CPU 7.1. The max that you can get is a 7.9. I’m very lucky that I get a lot of software for free. When choosing a laptop the OS really doesn’t matter because I would never keep the bloatware pre-installed or Windows 7 Home Premium on my main development machine. Matter of fact as soon as I got the laptop I immediately took out the old HDD without booting into it. After I got the SSD into the machine I installed Windows 7 Ultimate 64-Bit. The BIOS was out of date so I updated that to the latest version and started downloading drivers off of Lenovo’s site. I had to download the Wireless Networking Drivers to a USB-Key before I could get my machine on my wireless network. 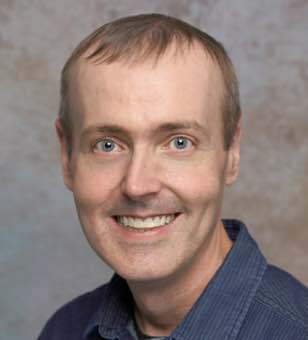 I also discovered that if the date on your computer is off then you cannot join the Windows 7 Homegroup until you fix it. I’m aware that most people like peeking into what programs other software developers use and I went ahead and listed my “essentials” of a fresh build. I am a big Silverlight guy so naturally some of the software listed below is specific to Silverlight. You should also check out my master list of Tools and Utilities for the .NET Developer. See a killer app that I’m missing? Feel free to leave it in the comments below. VS KB2403277 Update to get Feature Pack 2 to work. That is pretty much it I have a new laptop and am happy with the purchase. If you have any questions then feel free to leave a comment below.